Meanwhile let's just say that we are proud YF Jiang contributed with 85 entries. 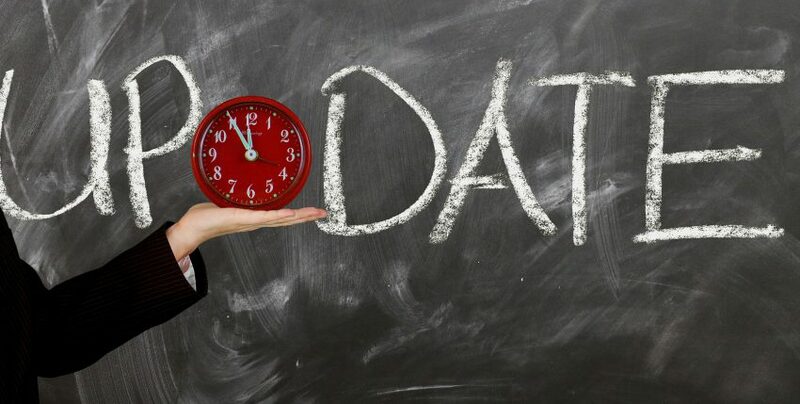 Device Software Update Management – Why Manage Device Software Updates? 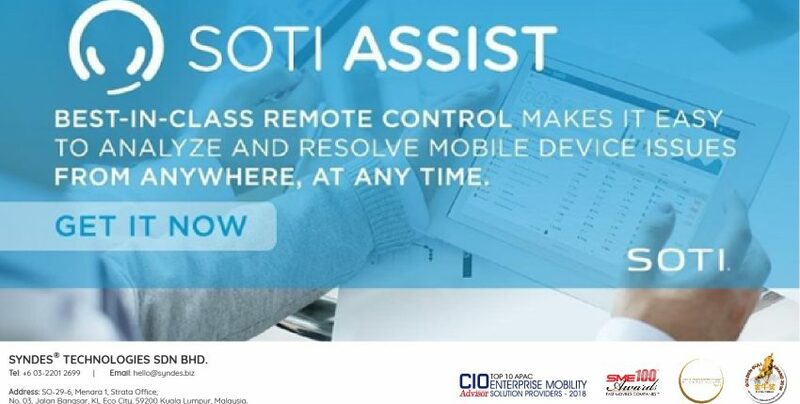 In enterprises with fragmented platforms and firmware versions, mobile device deployment and support becomes a time-consuming and tedious task. 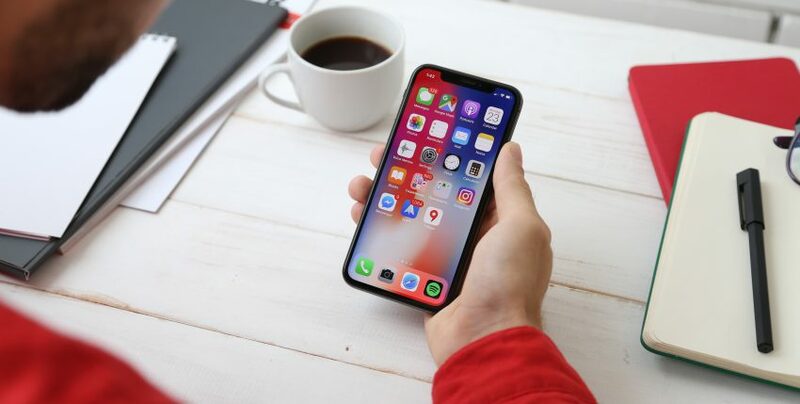 Proprietary enterprise apps and websites behave inconsistently on different firmware versions, so features require testing and troubleshooting on a widening array of device platforms. Homogenize the firmware versions and capabilities of deployed device models. Carry out interoperability or compatibility testing with in-house or proprietary servers, apps, and endpoint settings. Ensure that known issues are patched before deployment of major firmware version updates. 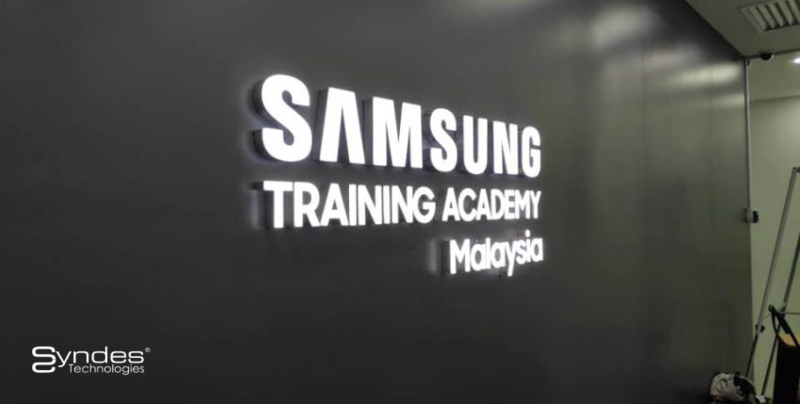 Another great event with GrabMY held last week. We’ve assisted Grab’s driver in setting up their mobile devices. We help corporate to engage mobility in workplace with Samsung #Knox, ensure driver’s device and corporate data are safe and secure. 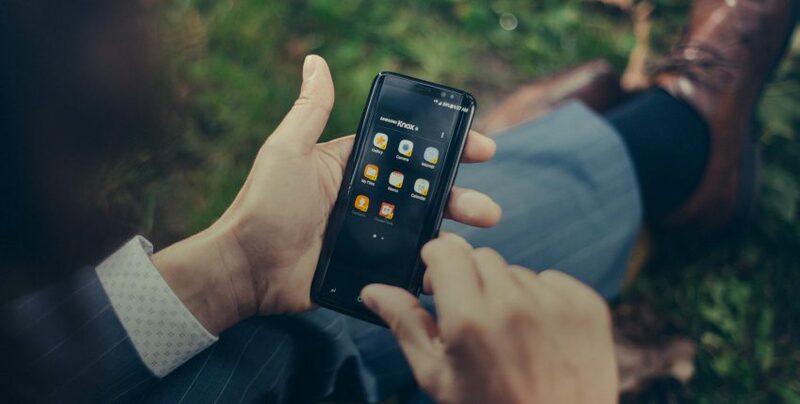 Samsung Knox devices support not just password, PIN, and pattern authentication but also the latest biometric authentication: fingerprints, iris, face, and Intelligent Scan. 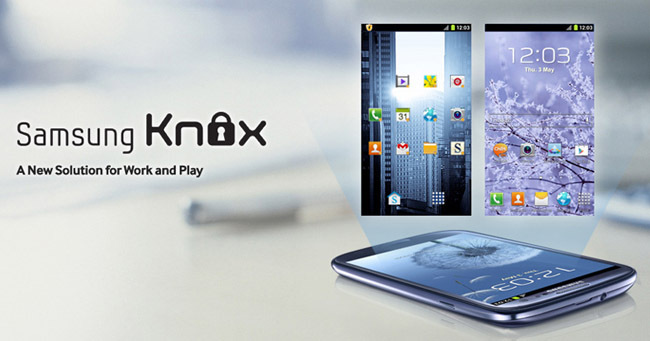 Options are available for both device lockscreen authentication and separate Knox Workspace authentication. 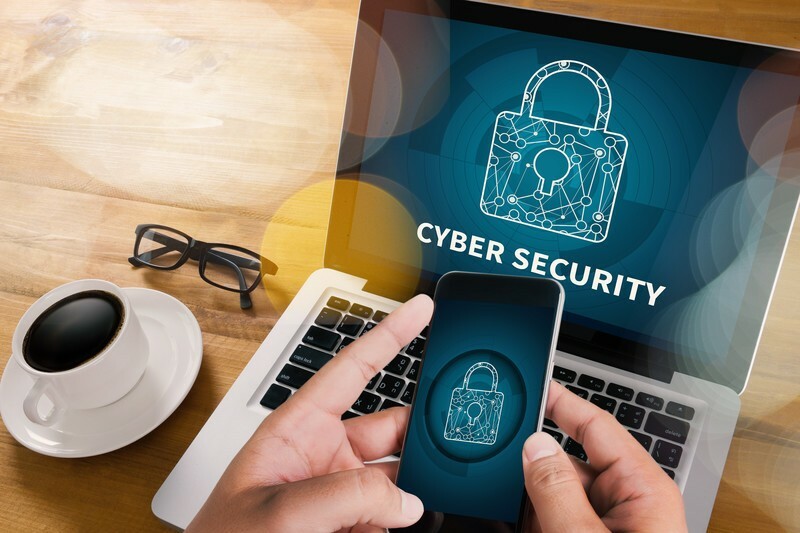 Through the Knox Platform, you can provide enforce two-factor authentication for the Knox Workspace or enterprise AD credentials to ensure stronger data protection. 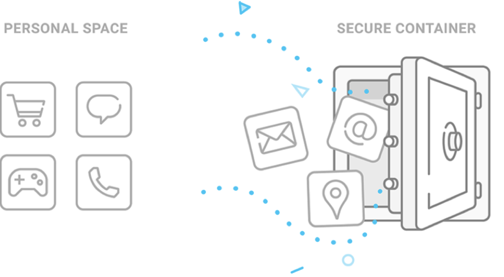 The following sections describe how the Knox Platform provides an industry-leading ecosystem of products and services to secure and ease mobile device management. The Knox Platform defends against security threats and protects enterprise data through layers of security built on top of a hardware-backed trusted environment.